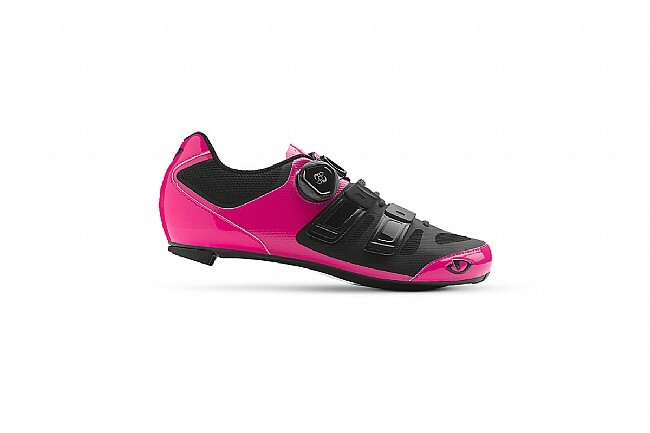 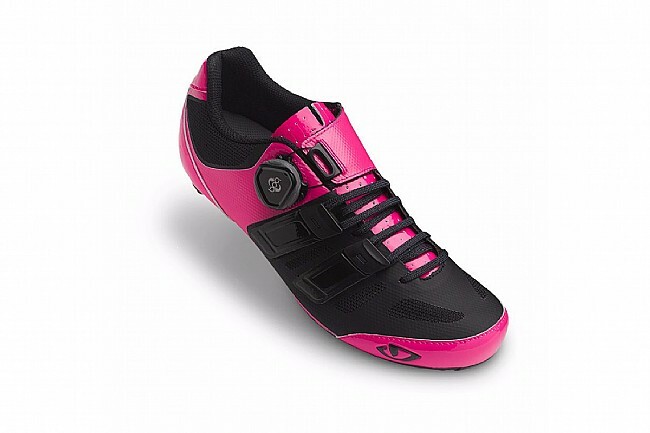 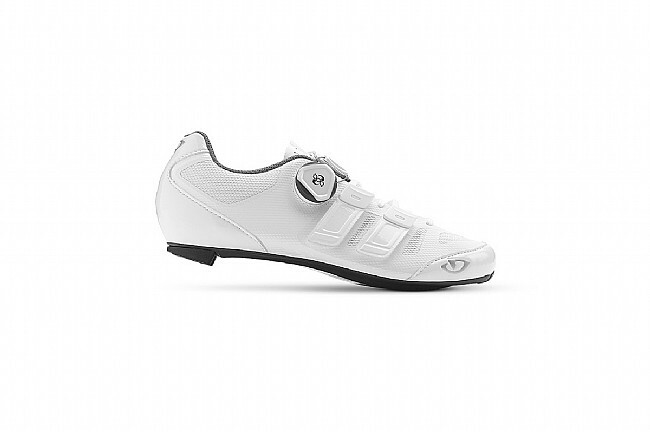 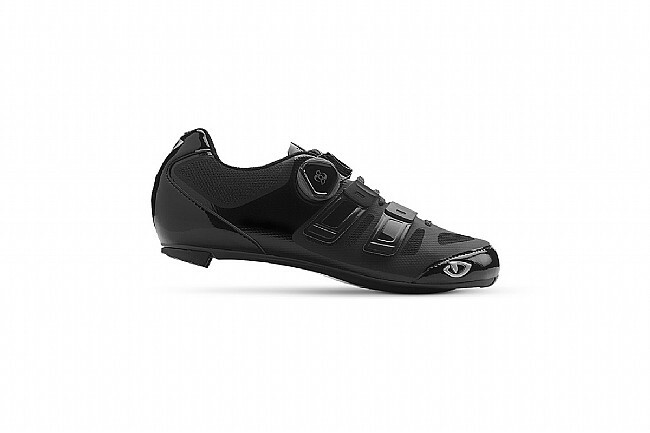 The Giro Women's Raes Techlace Road Shoes are supple, secure, and stiff for going fast, going long, or both. 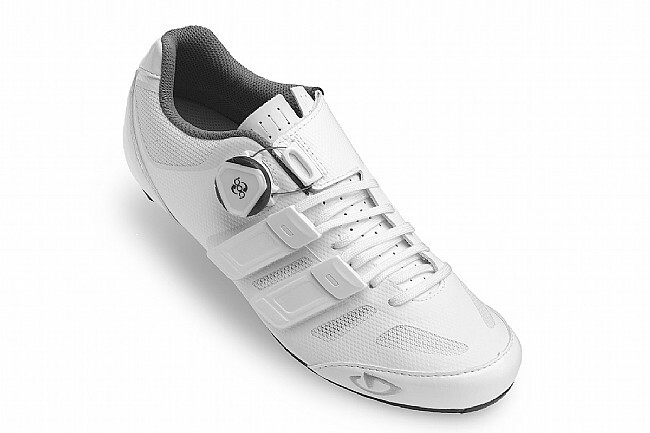 Using their signature Evofiber® fabric, the upper offers the breathability of mesh and robustness of microfiber in a package that reduces weight and minimizes seams for superior comfort. 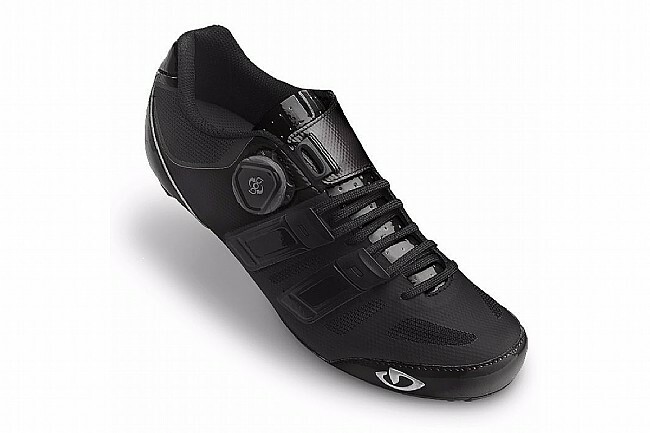 A Boa L6 dial at the tongue allows for precise micro-adjustments on the fly, and Techlace straps offer the simplicity of standard hook-and-loop straps but let Giro forgo the traditional metal D-ring for a lighter weight and more supple feel over the midfoot. 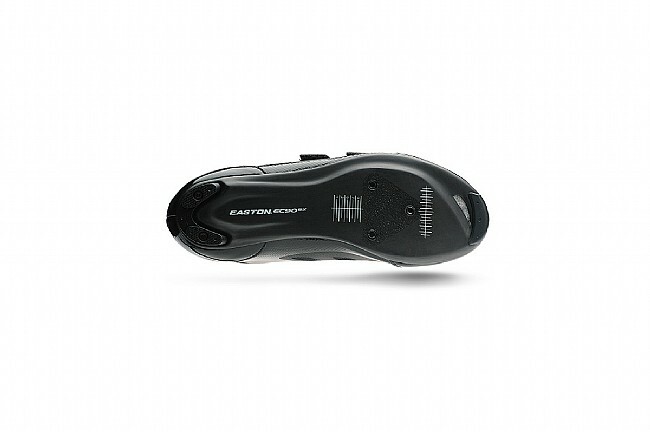 On the bottom, Easton's proven EC70 carbon fiber sole provides impressive rigidity and low-stack height, and the SuperNatural Fit footbed inside features customizable arch supports for optimizing comfort and pedaling efficiency.